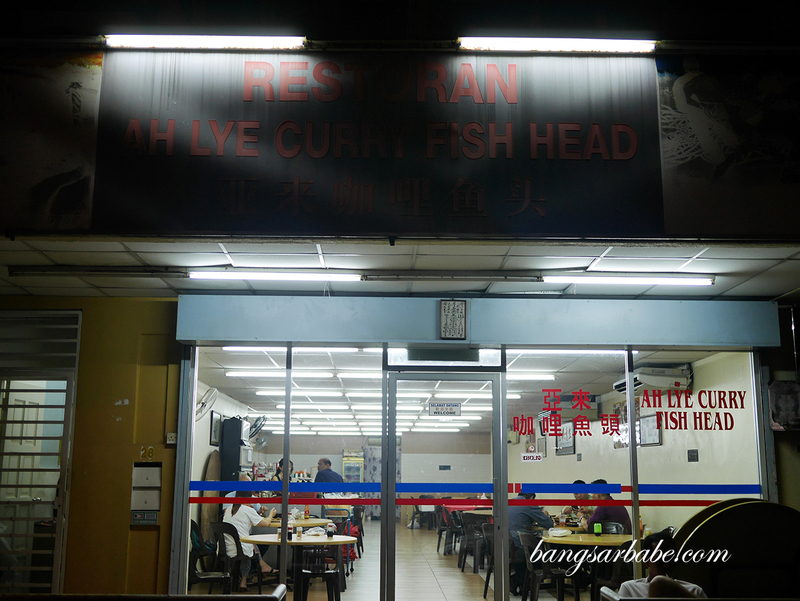 Ah Lye Fish Head Curry in Subang Jaya has been around for years but it was only last year than I started going there for my curry fixes. 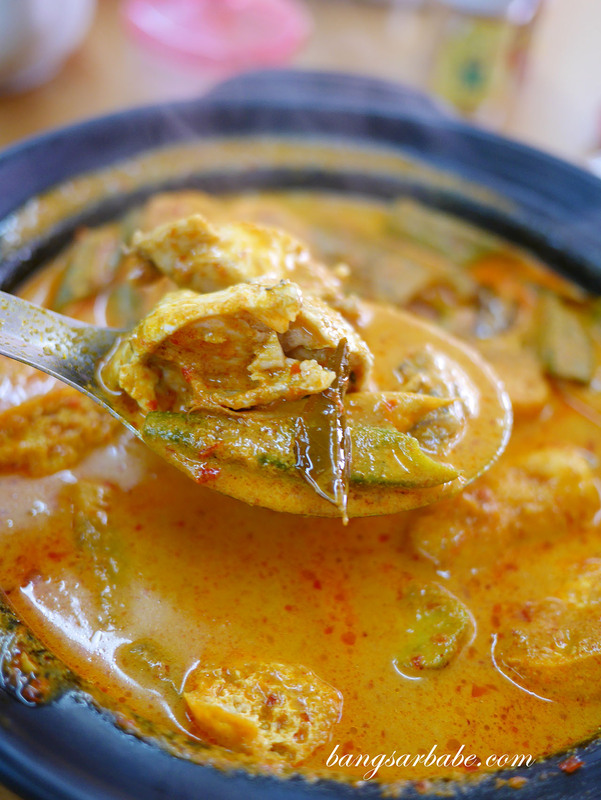 The curry is one of the better ones I’ve eaten – thick, spicy and robust in flavour. Something many Chinese-style curries lack, in my opinion. 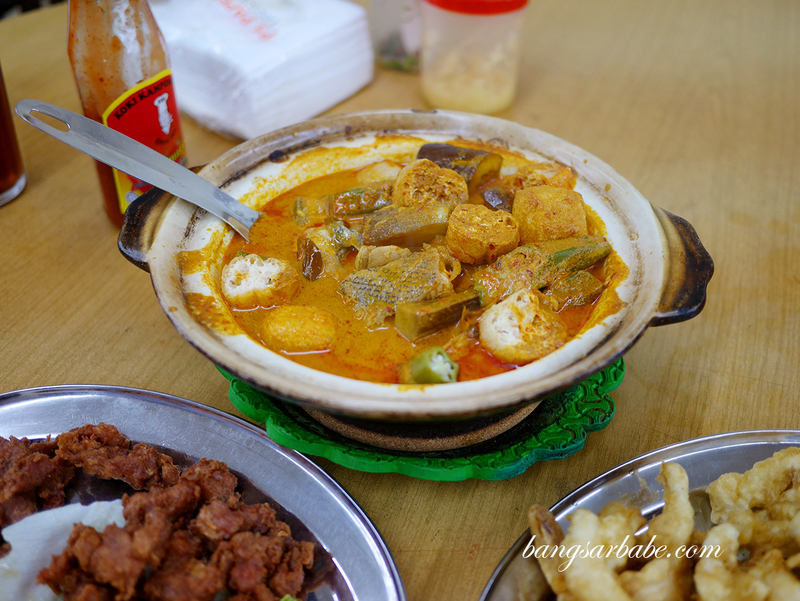 A medium-sized pot comes with a good amount of tofu puffs, fried brinjal slices, okra and fish. You get to choose between fish head and fish slices, and I opted for the latter. If you’re good at eating fish head (I’m really not), do try the curry with it. Apparently, it’s tastier that way. The stuffed fuchuk was delicious. 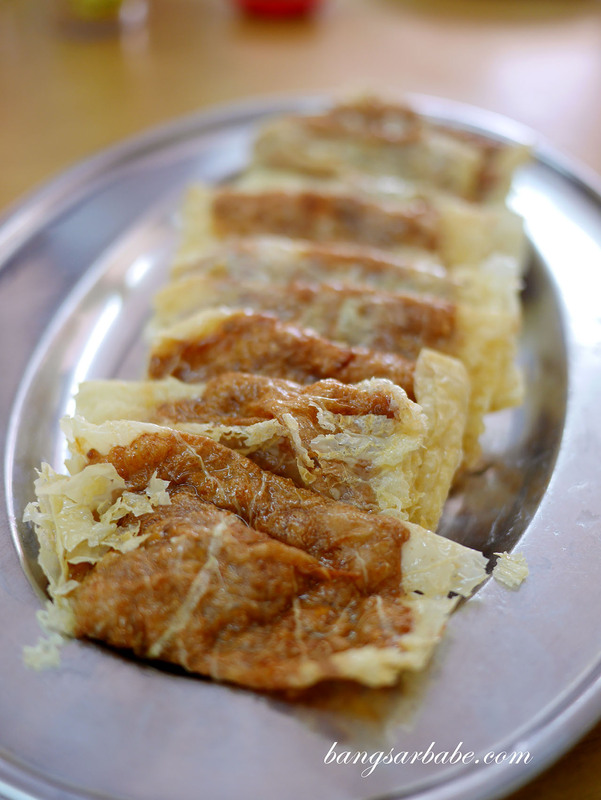 It tasted very similar to lohbak, but in a different (flatter) form. This was nicely fried so the sides were crisp and the filling was tender and aromatic from the five-spice powder. 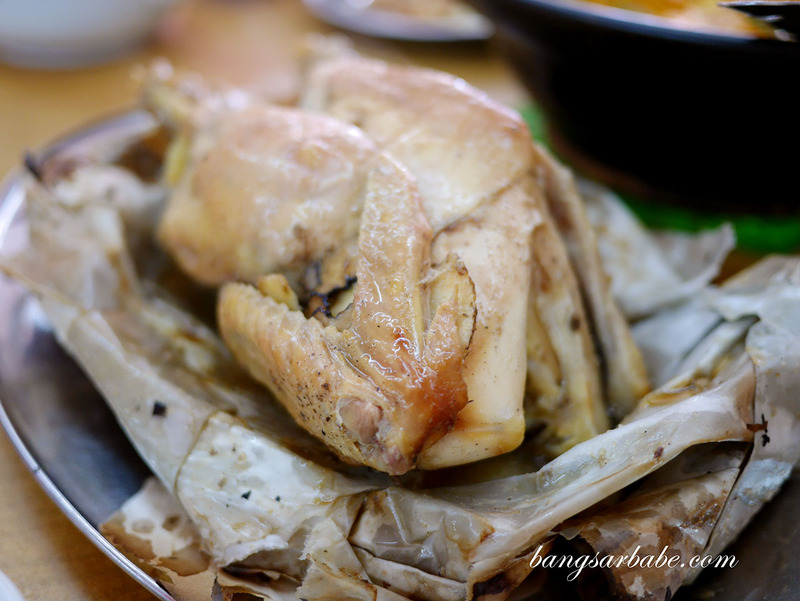 I was pleasantly surprised with the salt baked chicken, which reminded me of the version in Ipoh. 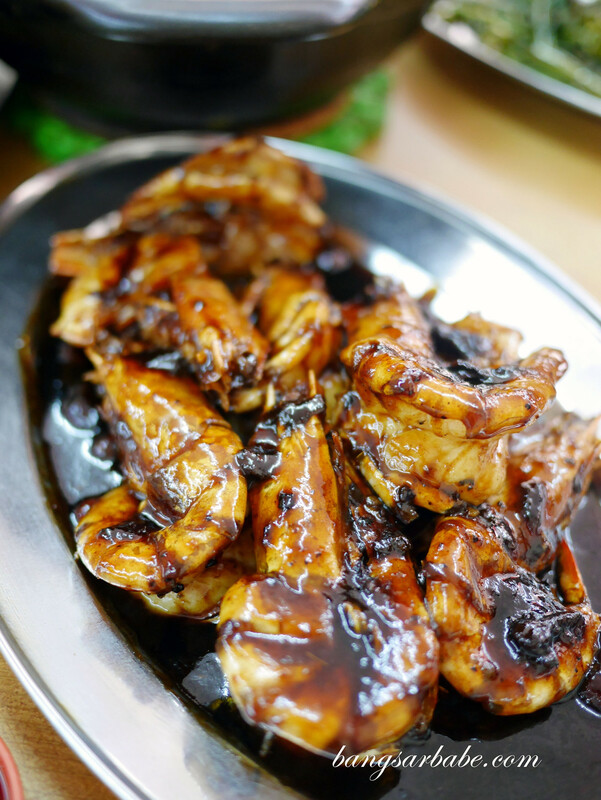 It was redolent of Chinese herbs and the chicken was nicely seasoned, so even the breast portion was tasty. 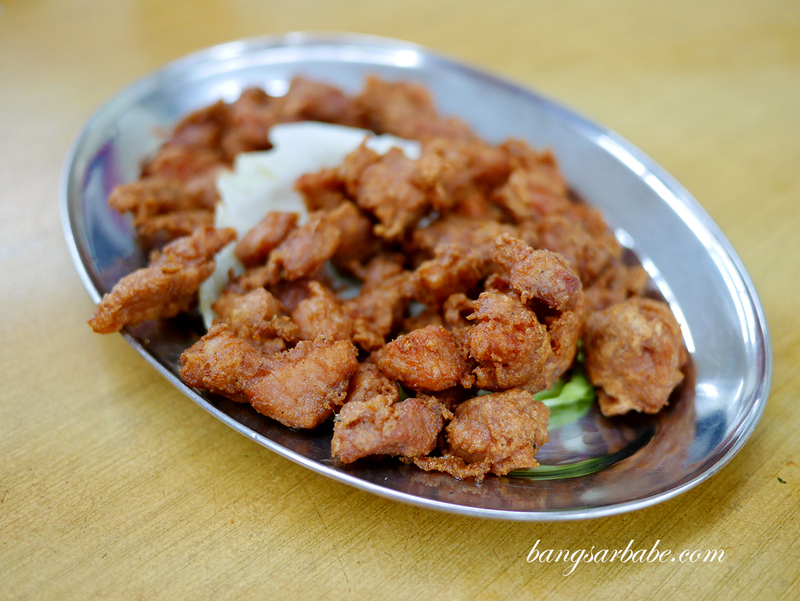 I liked this better than the nam yue pork I ordered in my previous visit – the pork was slightly on the dry and hard side. 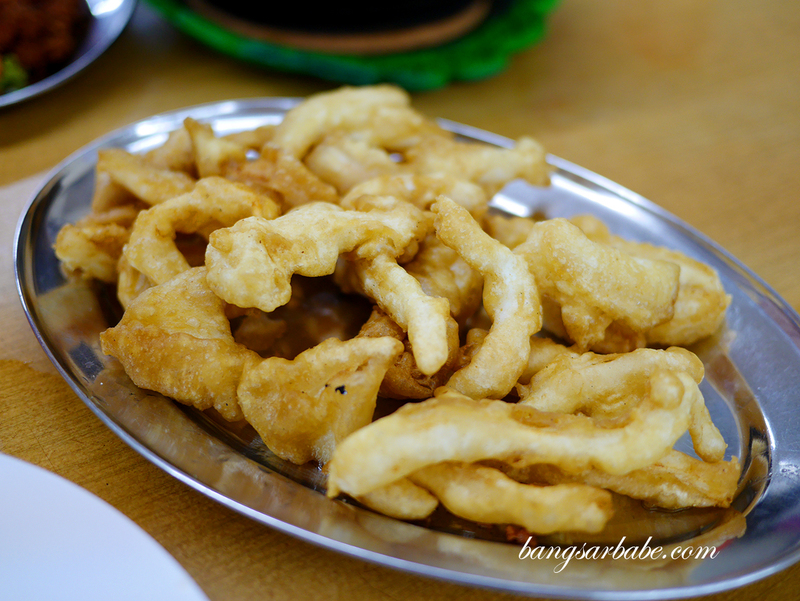 Don’t bother with the fried calamari as that’s at Ah Lye’s specialty. We ordered it because Jien loves eating calamari but it was just average. 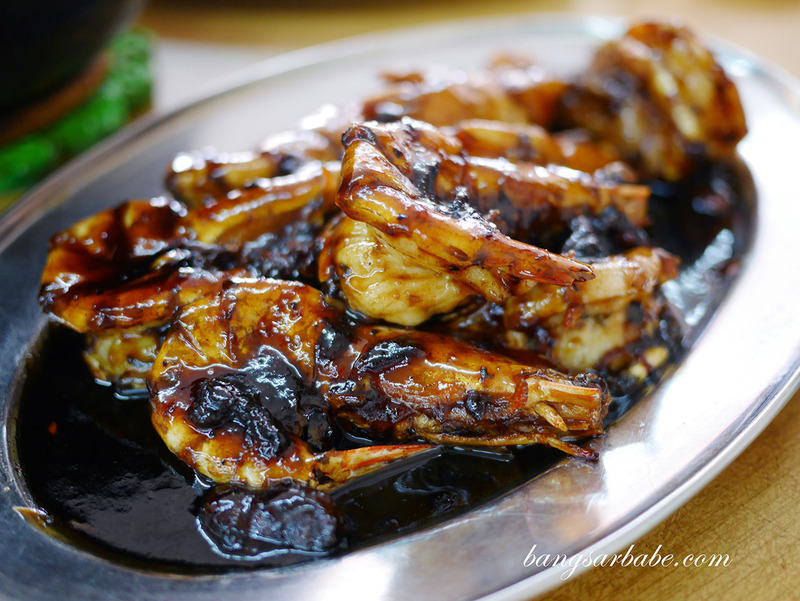 Instead, go for the Asam Prawns where medium to large sized prawns are cooked in a thick tamarind-based gravy. I liked that the gravy was thick and caramelised, which coated each prawn nicely. 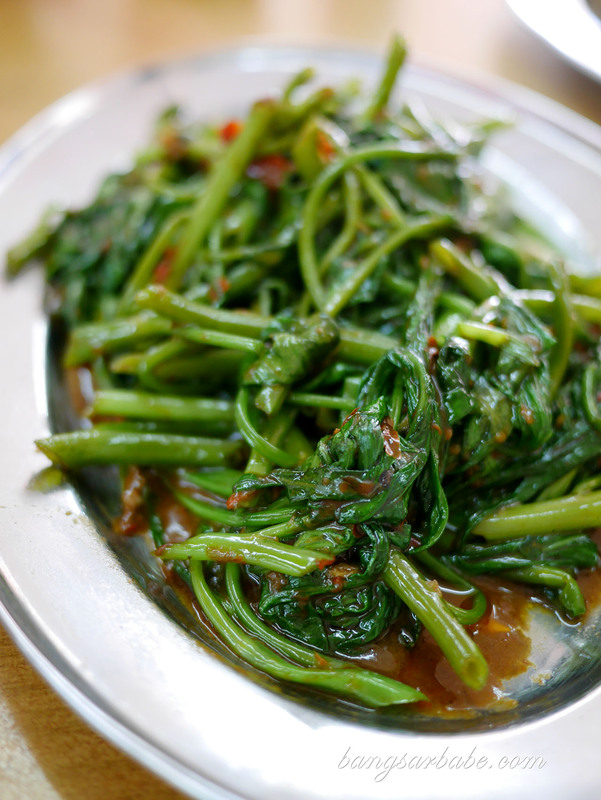 We had kangkung belacan to balance out the meal, though I doubt it did anything to reduce the amount of cholesterol we consumed lol. That said, this was nicely cooked where you get a bit of wok hei and plenty of kick from the sambal belacan. 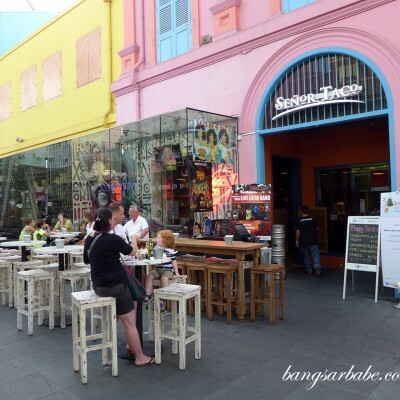 Expect to pay between RM30 – RM50 per head, depending on what you order. The larger the group, the cheaper the bill and you get to order more items. Happy eating! Verdict: One of the better fish curries I’ve eaten. This is slightly tastier than the one at Hong Ngek.